Just in time for summer! How cute would these look on table for summer entertaining? 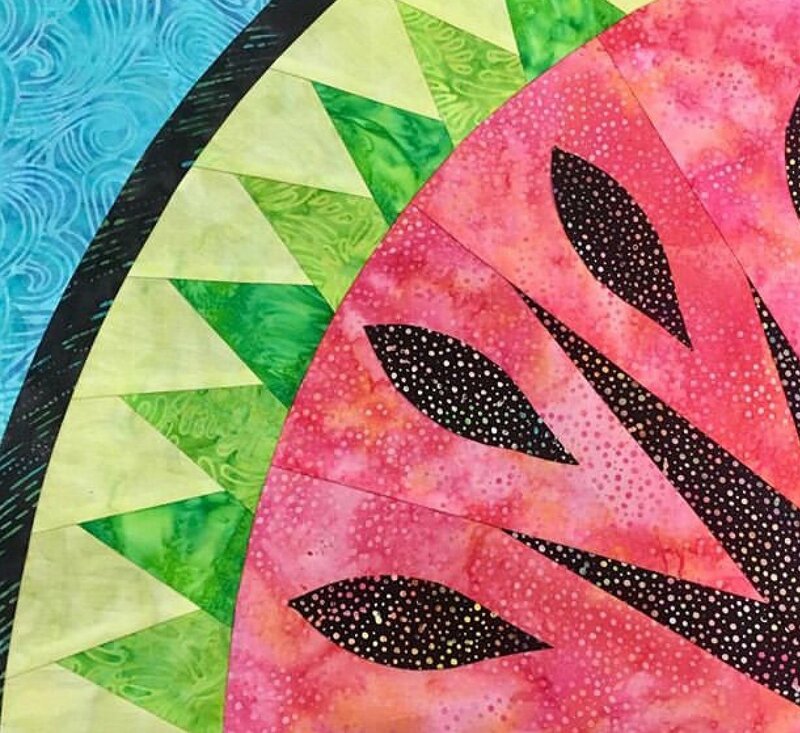 Join Susan and make these fun and fabulous watermelon placemats using foundation paper piecing. Click here to download the supply list.